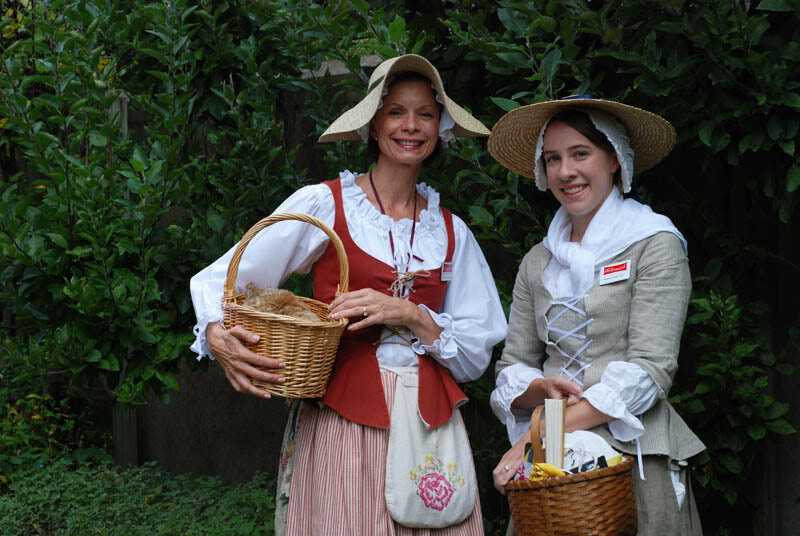 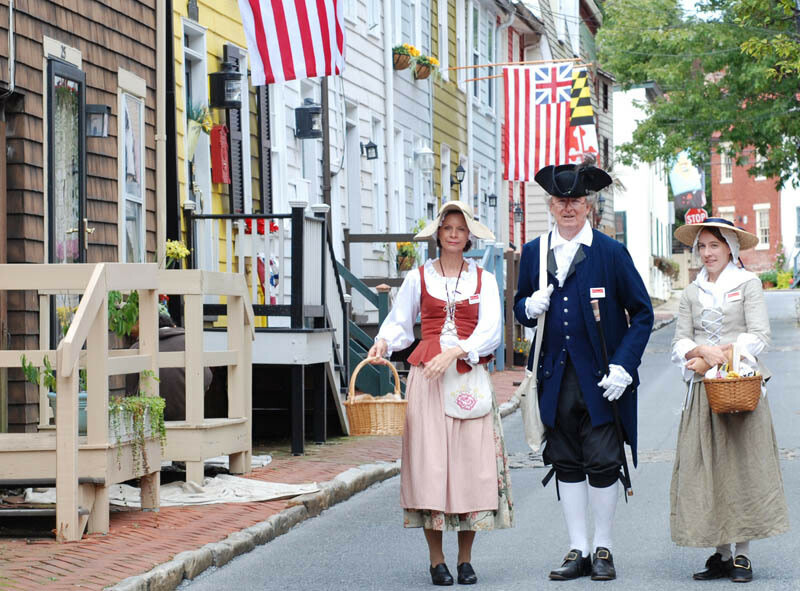 Journey into history, culture and FUN year round; enjoy an unforgettable walking tour through historic Annapolis with period dressed guides. 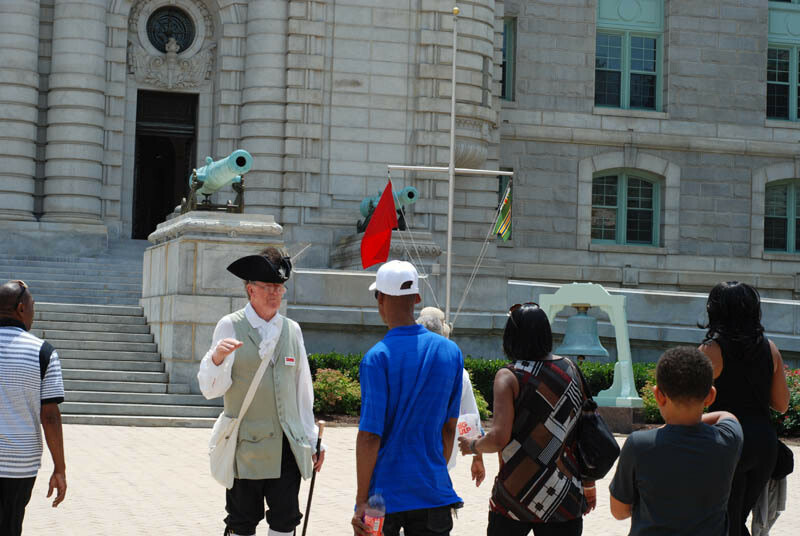 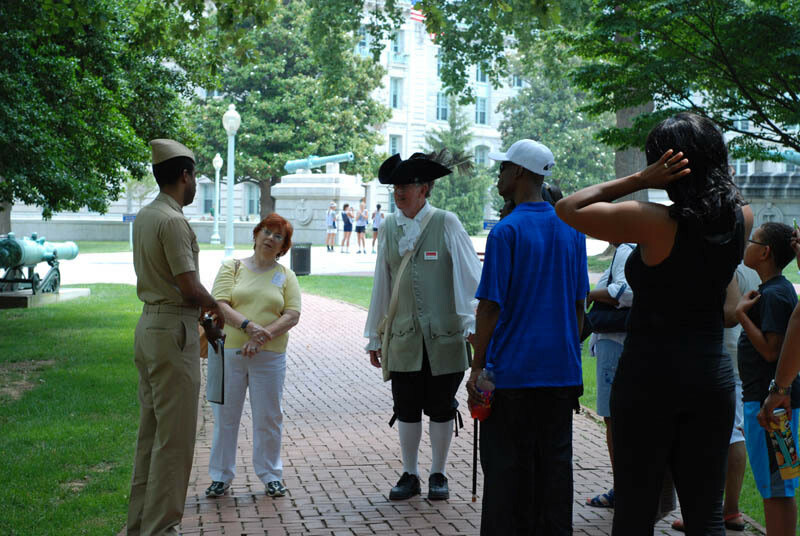 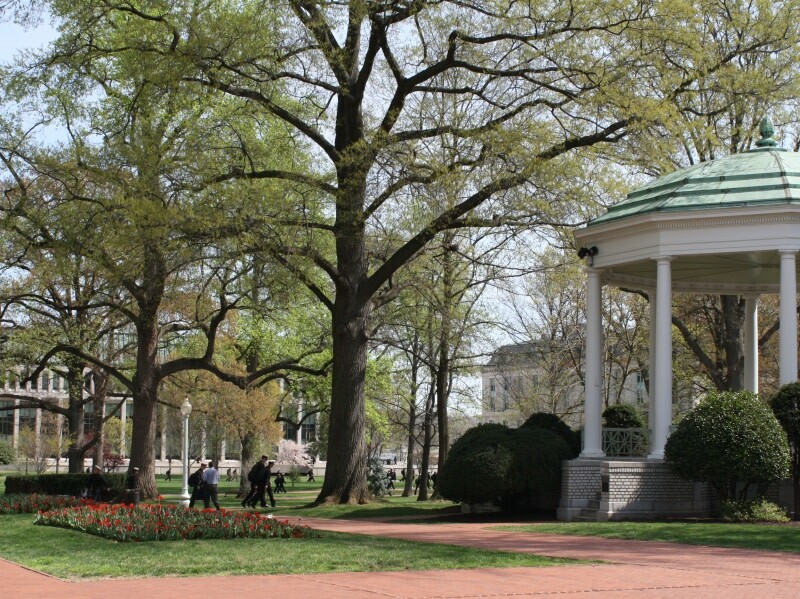 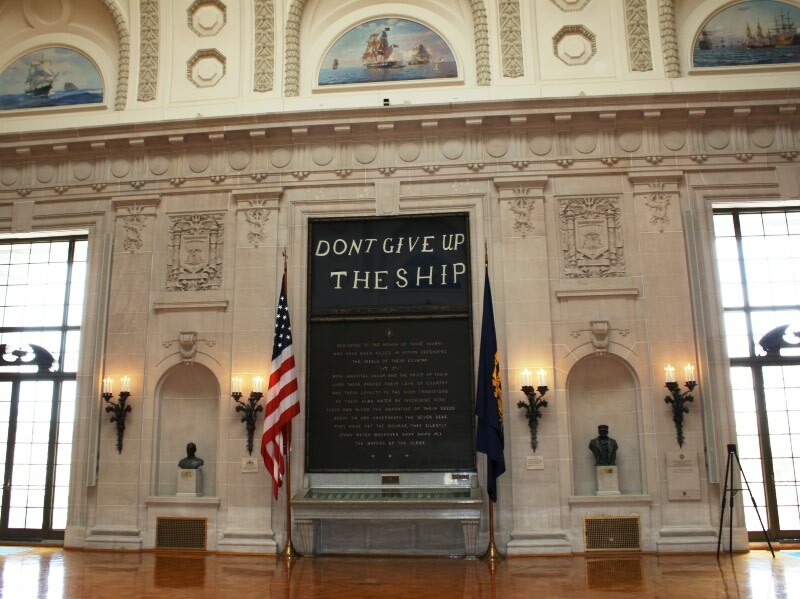 Tour the Maryland State House, the grounds of the United States Naval Academy and the city’s historic district on a signature Four Centuries Walking Tour. 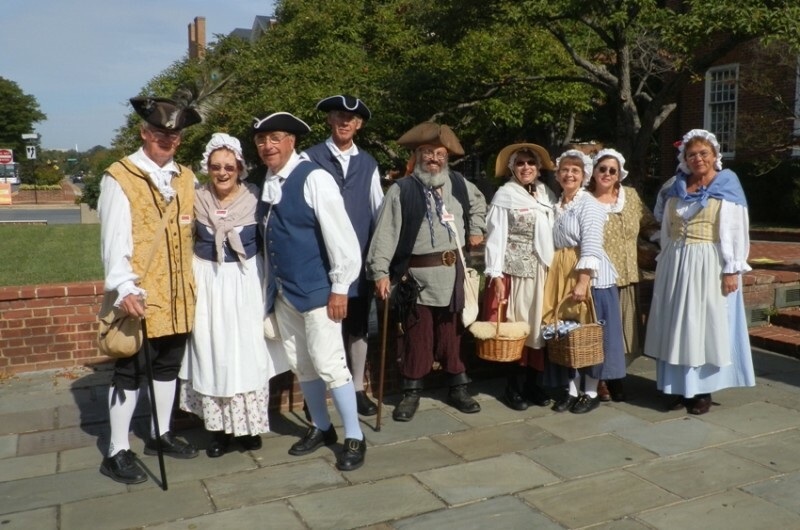 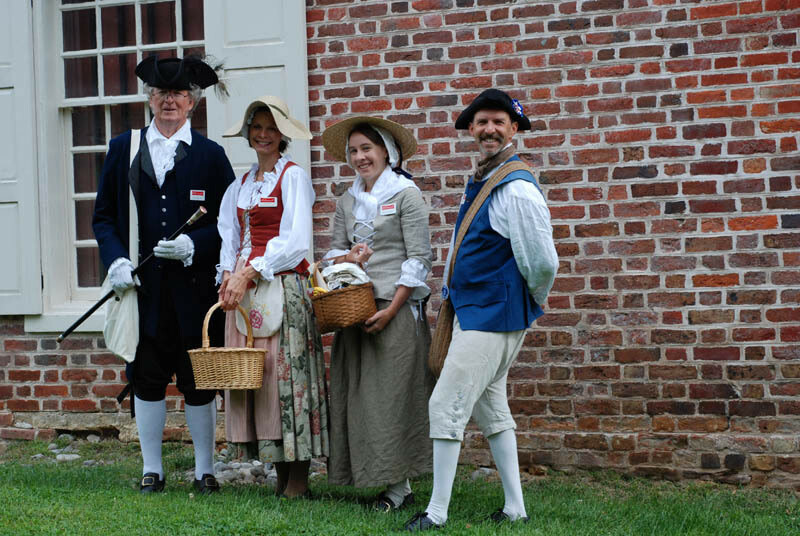 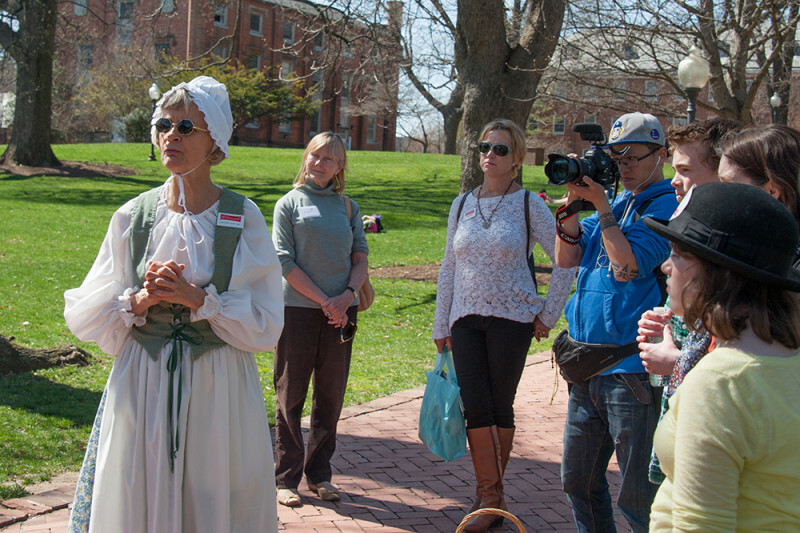 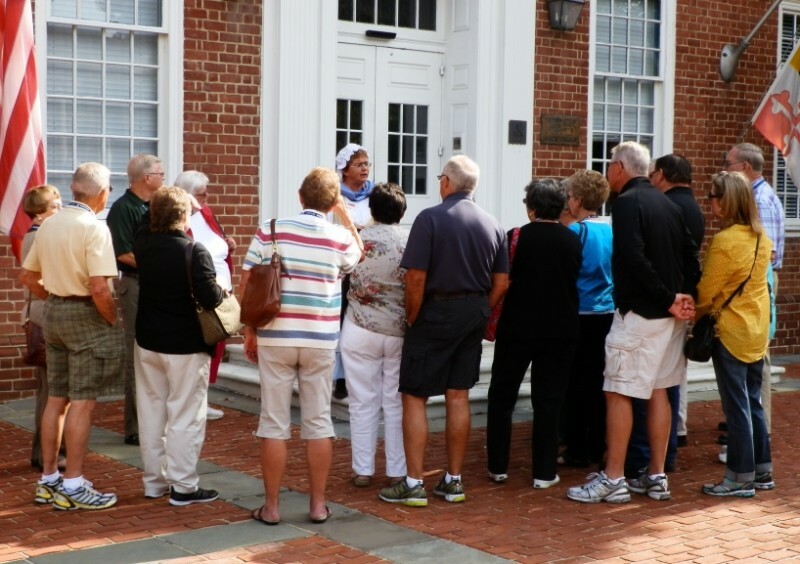 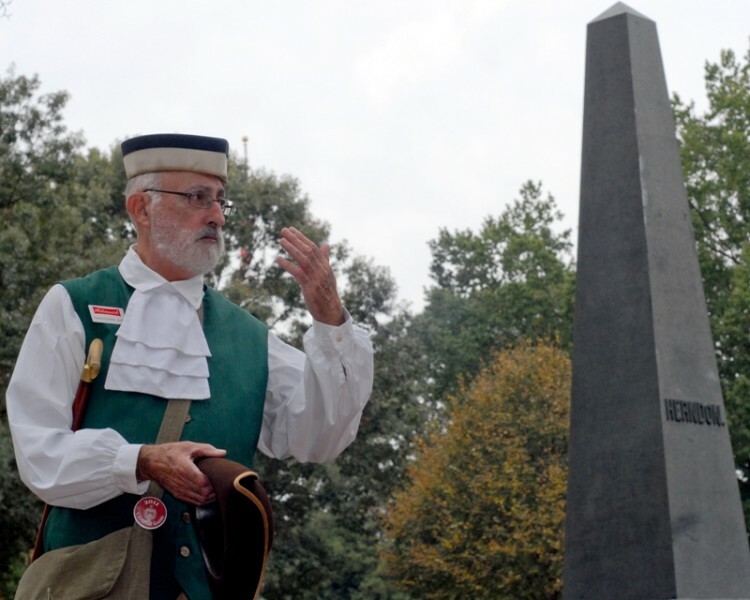 With origins dating back to the 1970s, Annapolis Tours by Watermark’s Colonial guides keep U.S. and Annapolis history alive and have been sharing their passion for history and folklore to adults, students, and groups of all types for decades. 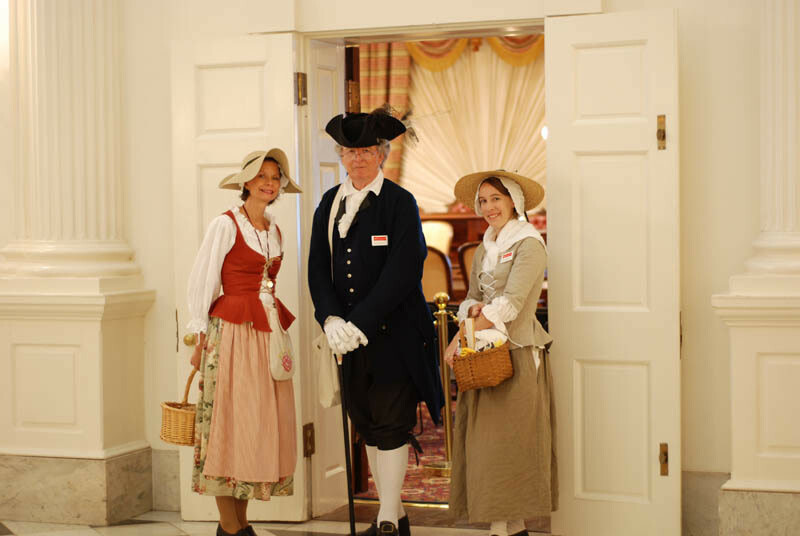 Historic Ghost Walk takes place on weekends in April through October and a Holiday Candlelight Stroll is offered during the holidays. 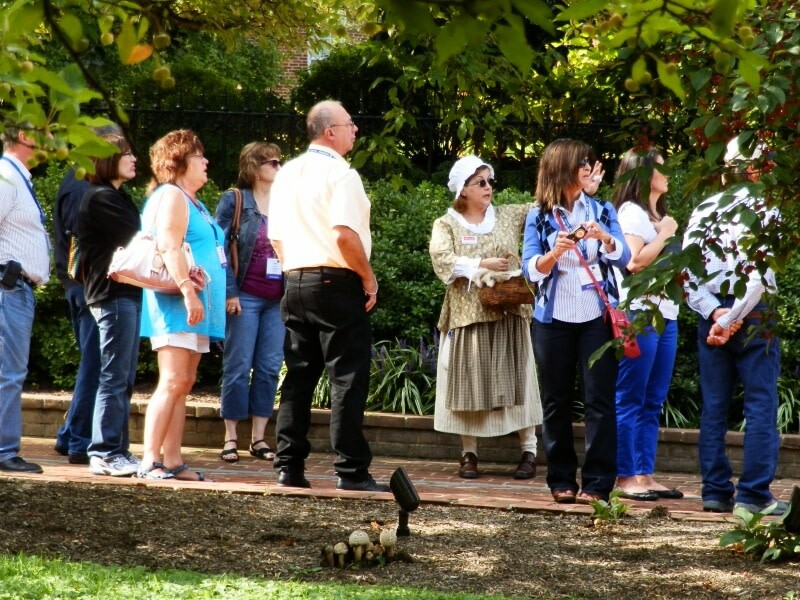 Walking tours are offered year-round and available for private groups anytime.